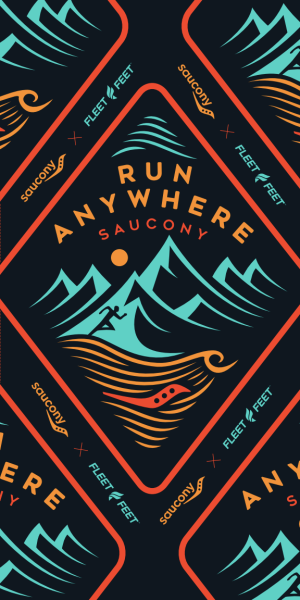 This spring, Fleet Feet is teaming up with Saucony for the Run Anywhere: Fleet Feet / Saucony Trail Run. This event will get you ready to hit the trails for the first time or go where you've never been before. 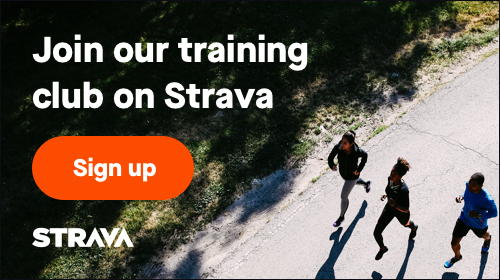 Join us for an amped-up group run where our staff and partners will provide off-road running and outfitting tips and Saucony will demo trail running shoes. We’ll cap things off with a celebration and refreshments—and a chance to win a prize or two. The Raleigh/Morrisville event will be a 40-minute out-and-back run on Loblolly Trail at Umstead State Park (Harrison Avenue entrance). Runners of all experience levels are welcome.